1877appliance can fix most brands and models of dishwashers including Kenmore, Whirlpool, General Electric, KitchenAid, Frigidaire, Bosche, and Maytag. We repair most dishwasher problems including poor draining, unclean dishes, loud noises and cycle irregularities. 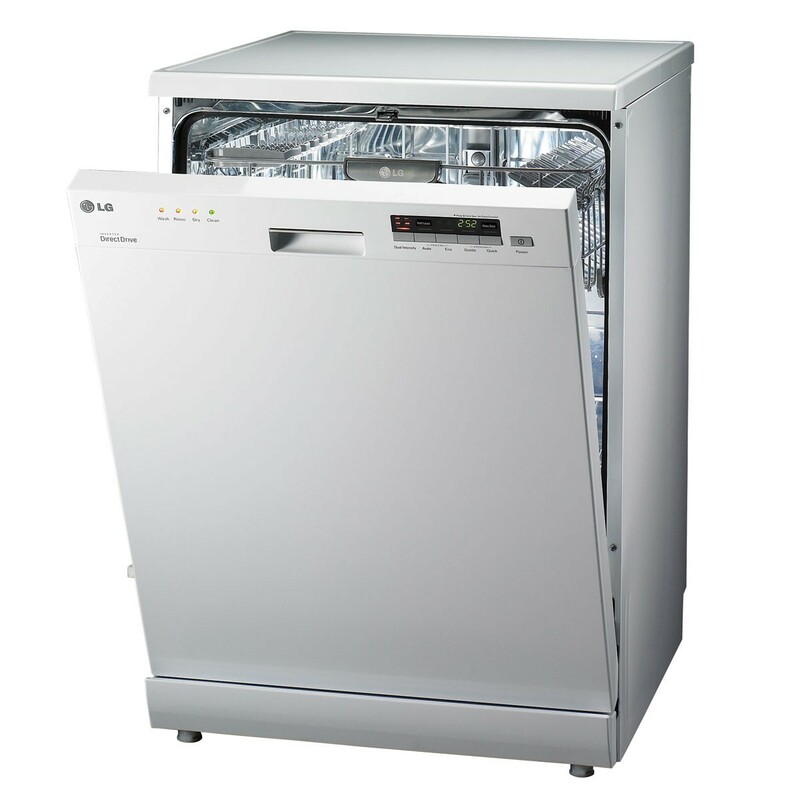 For fast, reliable professional dishwasher repair service call 1877appliance. A dishwasher is a robot that cleans and rinses dirty dishes. Humans have to load the dishes, add detergent, set the proper washing cycles and turn it on, but the dishwasher accomplishes a whole series of functions by itself. In addition, dishwashers monitor themselves to make sure everything is running properly. A timer (or a small computer) regulates the length of each cycle. A sensor detects the water and air ≠temperature to prevent the dishwasher from overheating or damaging your dishes. Another sensor can tell if the water level gets too high and activates the draining function to keep the dishwasher from overflowing. Some dishwashers even have sensors that can detect the dirtiness of the water coming off the dishes. When the water is clear enough, the dishwasher knows the dishes are clean.